Pet Stains and Pet Odor Removal â€“ Having Them Professionally Removed By Squeaky Green Clean Carpet and Upholstery Cleaners. Pets are lovable and really enrich their owners’ lives. At the same time, they really dirty their owner’s carpets and Couch. 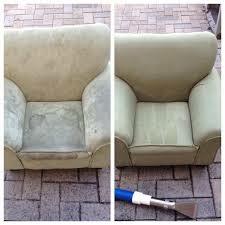 Urine stains, and feces deposits get deep into carpet and upholstery fibers, leaving them stained and often odorous. Even if humans can’t smell the odor, pets can, and once they’ve established a spot to “do their business,” they’ll return to it again and again unless the smell is removed. 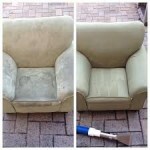 Getting professional cleaner Newport 3015 to remove the pet stains and odors can save carpets and upholstery from being permanently damaged and can make homes fresh smelling again. Pet owners know that even the best trained animal can have an accident. Also, as pets age, they physically change and can have less control over their bodily functions. Even vigilant owners can miss urine spots and pet waste. 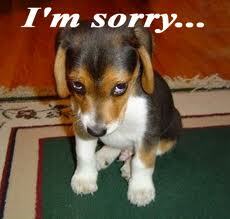 Left untreated for too long, pet urine can cause seams to separate and the backing to loosen from the carpet. 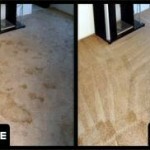 It can cause very noticeable stains, especially on beige or light colored carpet. Also, the odor becomes more difficult to remove the longer it remains untreated. Even if homeowners believe they’ve removed the odor, they may have only cleaned the surface. In warm weather, the odor can rise again and become quite unpleasant. Pets do tend to return to spots that they have “marked,” so if the odor isn’t totally removed, the animals will return to the spot again and again. Cleaning solutions from the supermarket or discount store may not be able to handle pet stains. Hiring professional cleaners for the best course for many pet owners. Some professional carpet and upholstery cleaners use black light technology to identify all the pet urine spots. They then have a variety of special solutions to remove the stains and odors. If the problem is severe, they can pull back the carpet and replace the padding. Urine can even soak through to the sub-floor. They can clean that as well and apply a sealer, so urine doesn’t penetrate it again. Urine odors are so pervasive that professional carpet cleaners will sometimes have to inject anti-microbial solution into the carpet and pad to get rid of them. Regular solutions and procedures just don’t do the trick. Correcting the problem requires professional services and equipment. Pet owners know from experience that restoring their carpets takes more than elbow grease and carpet shampoo. This odor removal process is not meant for do-it-yourselves. 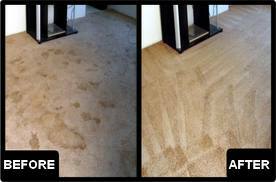 Getting rid of the stains and smells takes carpet knowledge, special solutions, and the right equipment. When urine dries, it leaves behind crystals that are extremely difficult to remove. Squeaky Green Clean knows this and can address the problem. The average homeowner doesn’t have the resources to truly get rid of the smell. Pet owners love their animals even when they cause problems. Urinating and defecating on the carpets and couches are big problems that can have lasting consequences in the home. 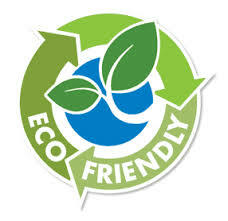 Pet waste is powerful stuff that can permanently stain carpets, ruin the padding, and leave odors behind. Prompt attention to pet stains & odor removal by a professional cleaner can prevent severe damage to fibers and floors and get rid of the nasty pet odor. Homeowners who don’t waste time taking care of pet waste will have better luck returning their carpets to pristine condition. Don’t wait any longer, contact us today to prevent long term damage and possible replacement of the carpet and upholstery.